conducted to improve boat handling skills in the surf and open water. injuries specific to the aquatic environment, search and rescue procedures. 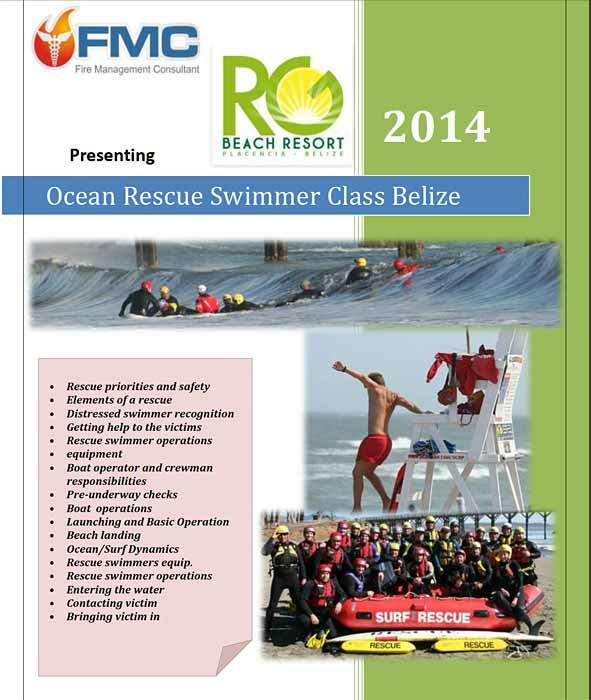 For more information //Ambergriscaye.com/art2/BelizeWaterRescue2014-2.pdf .